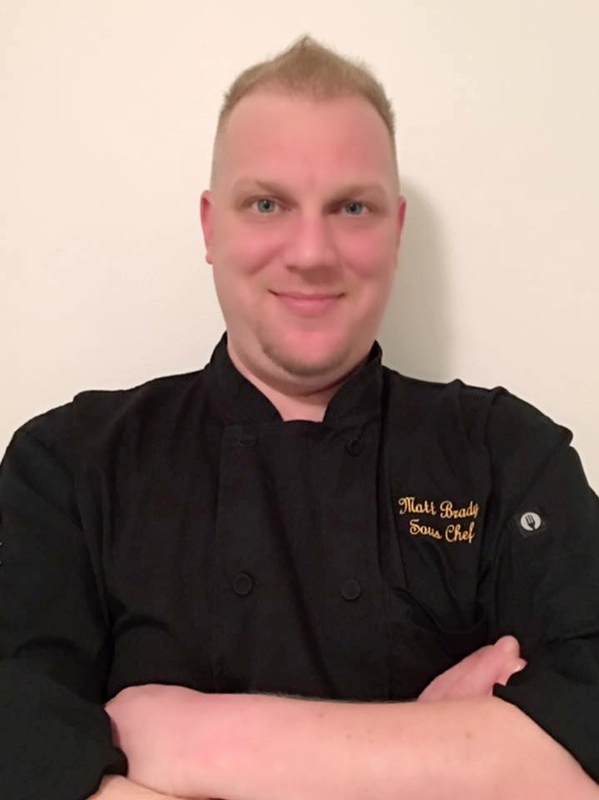 Welcome to Trey’s Chow Down’s Chefs page. 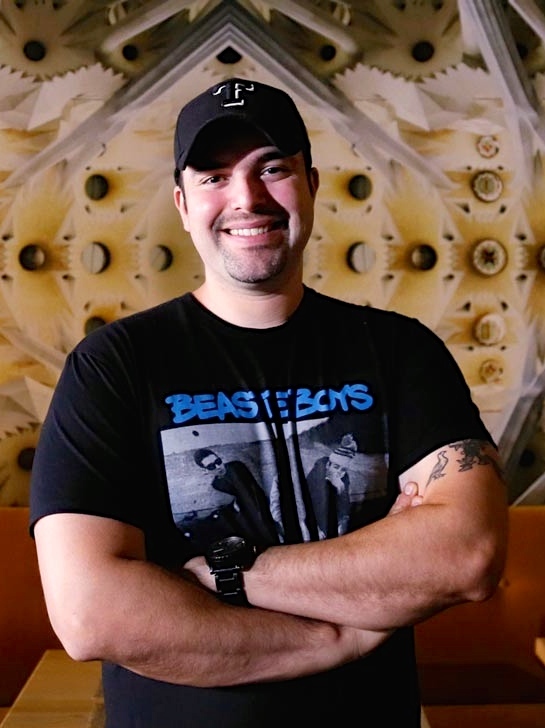 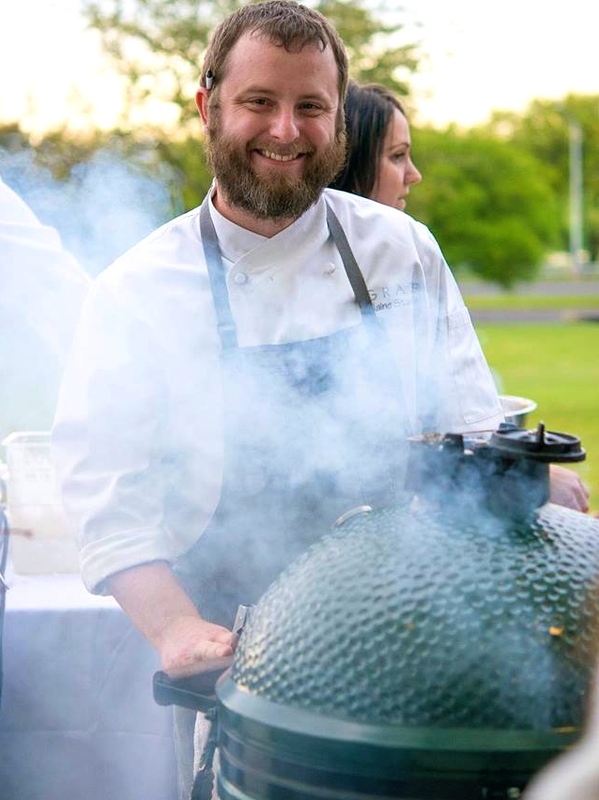 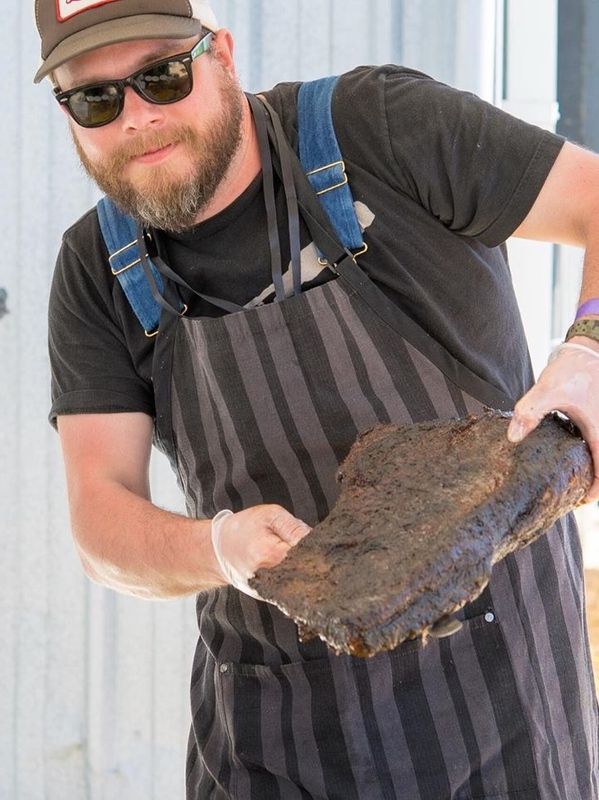 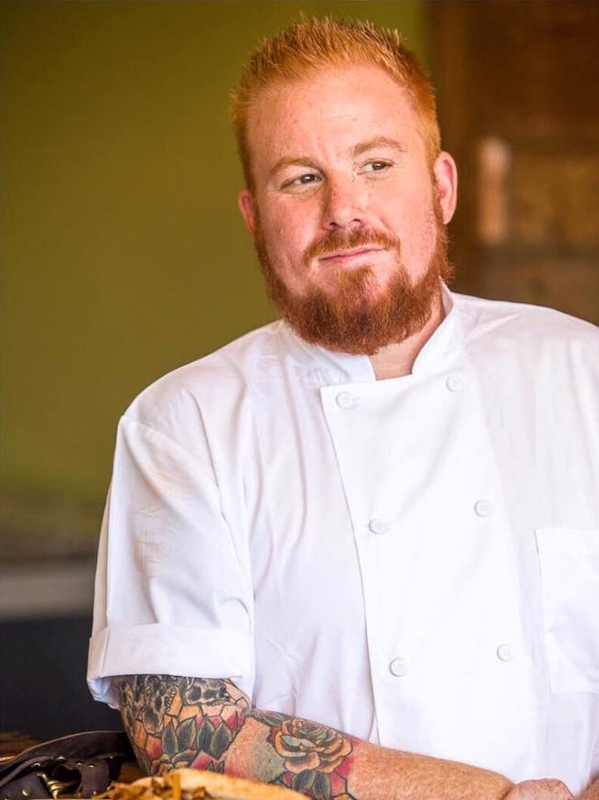 Trey is in constant search for great chefs and is a big believer in lifting the veil between chef and customer to create a better, more enjoyable dinning experience. 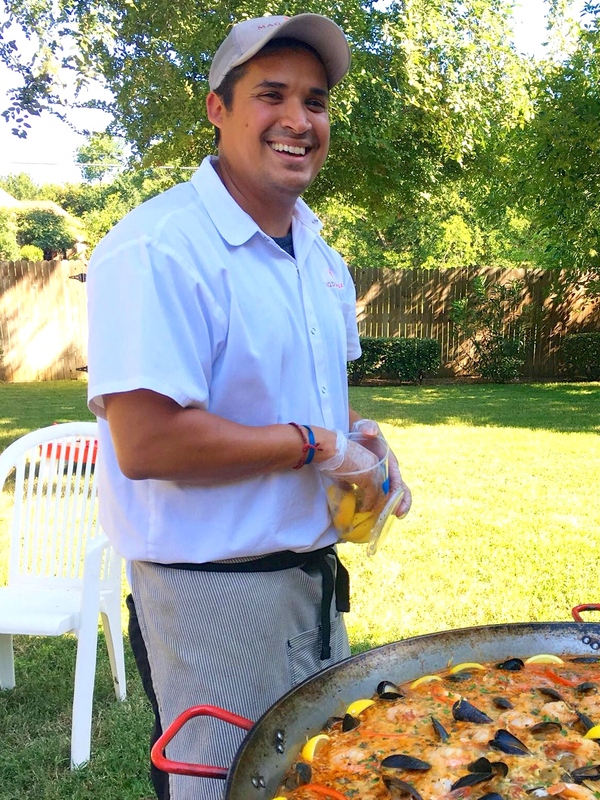 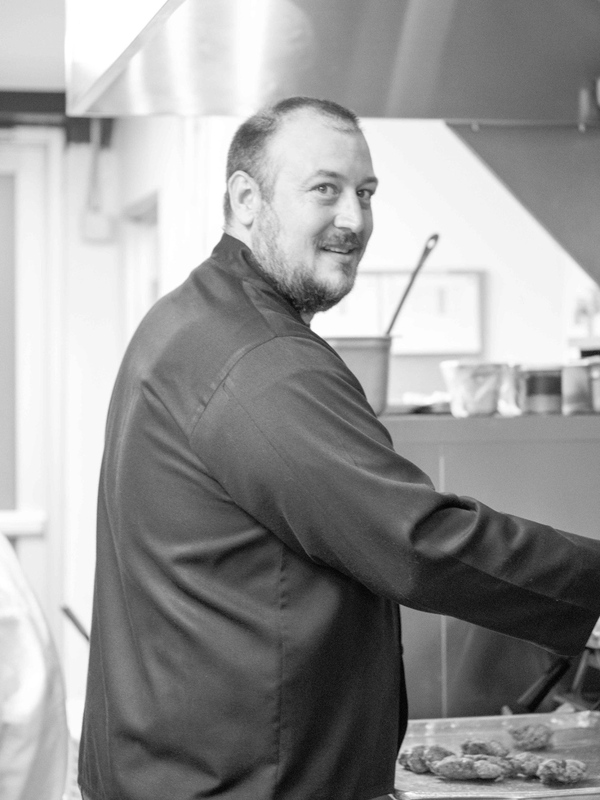 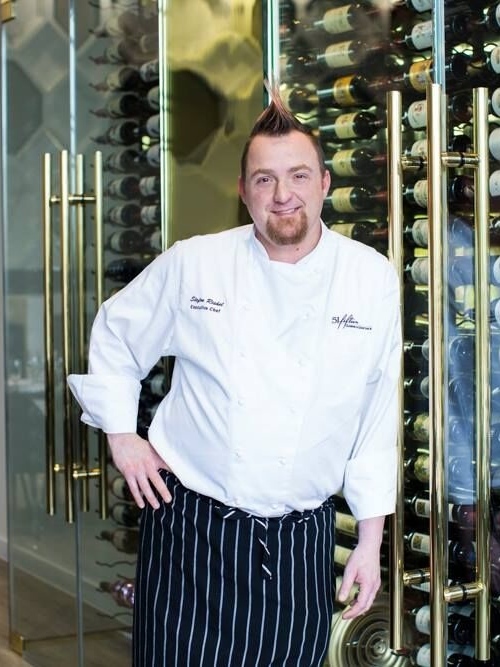 Trey loves open kitchens, friendly chefs, creative menus, sidewalk dinning, and, of course, delicious food that comes from the minds of skilled, and creative chefs from around the world. 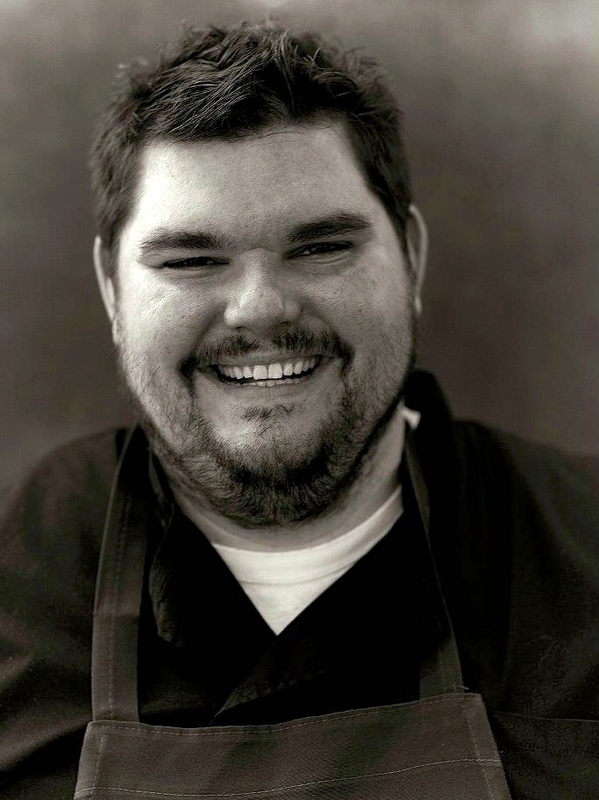 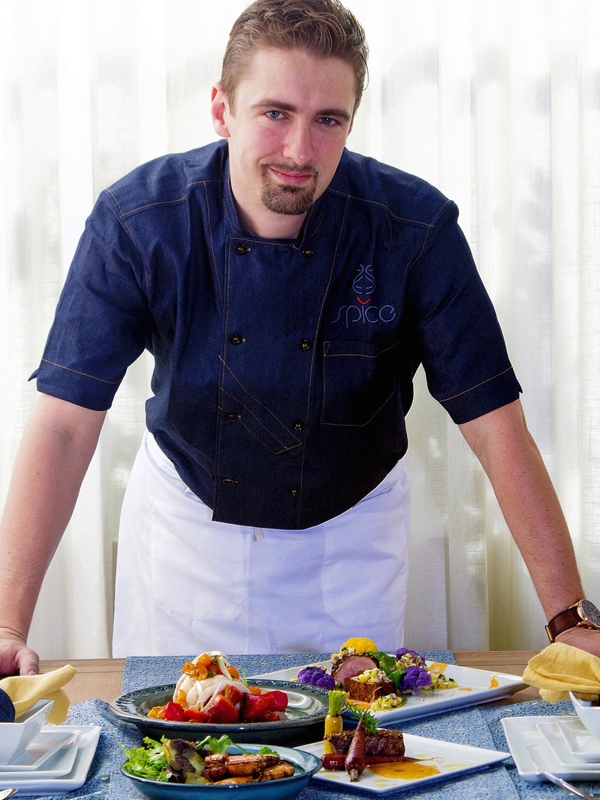 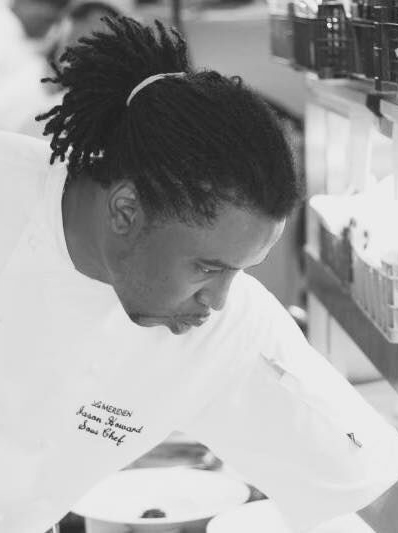 Please enjoy learning about these remarkable chefs, like their pages and become fans of Trey’s featured chefs.